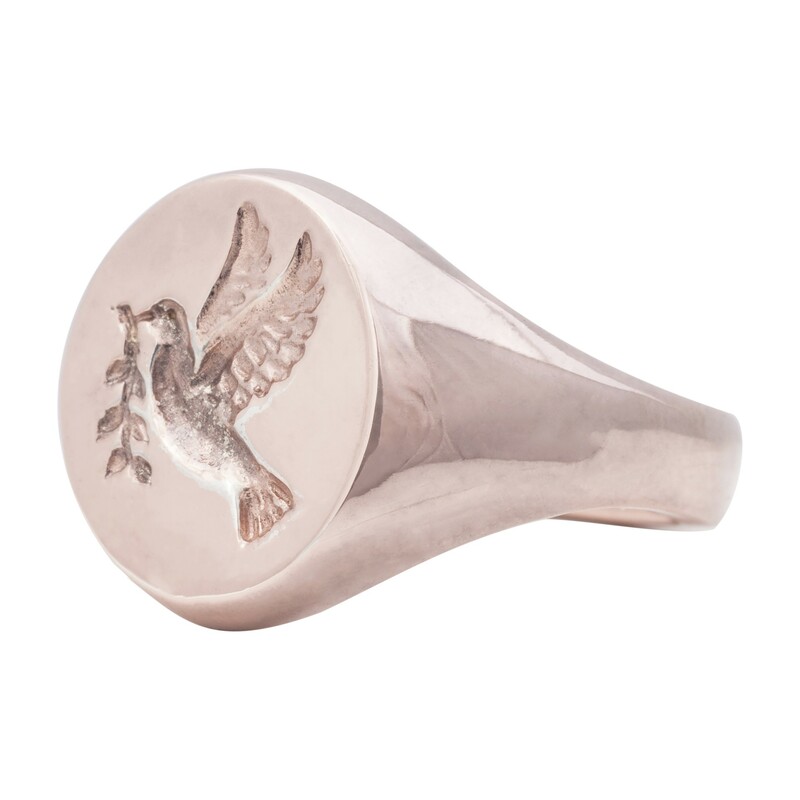 Nelly Ley offers a wide range of bespoke rings. We select top quality stones and ensure they come from fair trade suppliers. 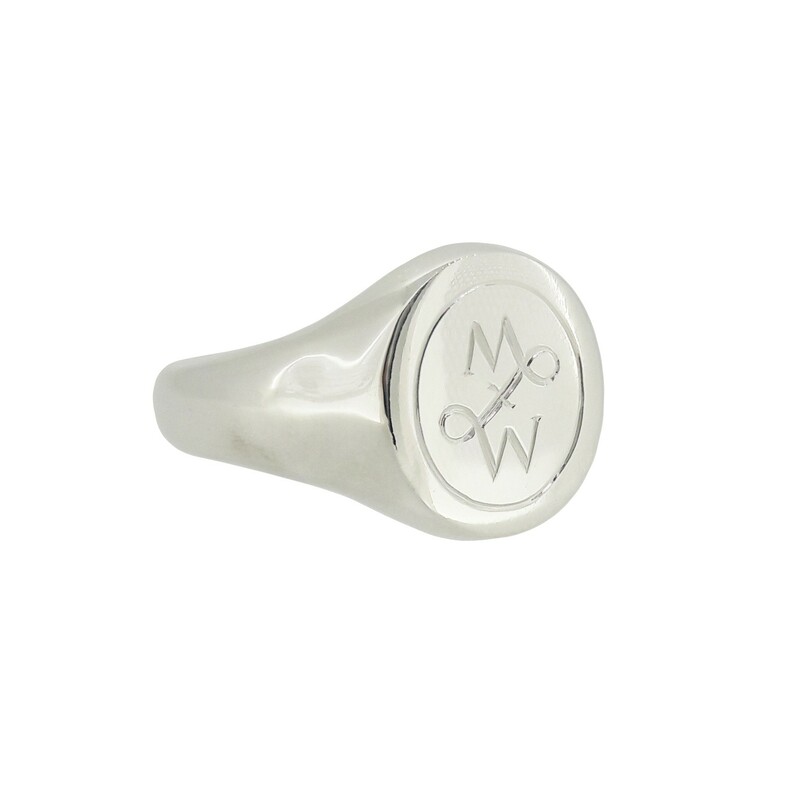 All precious metal is Hallmarked to ensure the quality meets British standards. 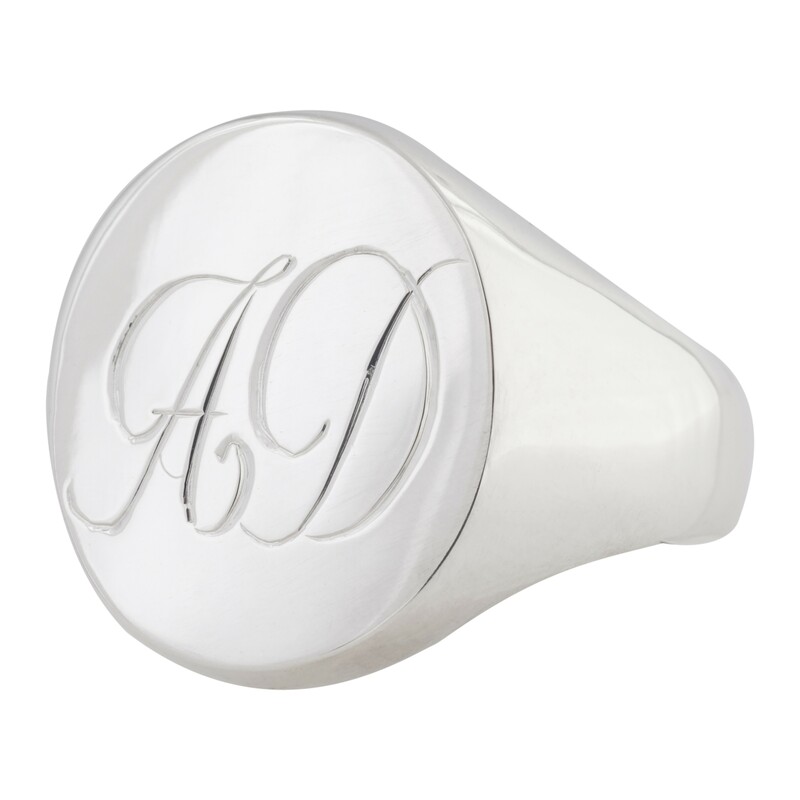 All rings can be personalised and engraved. Please email info@nellyley.co.uk for more information on the services we offer. 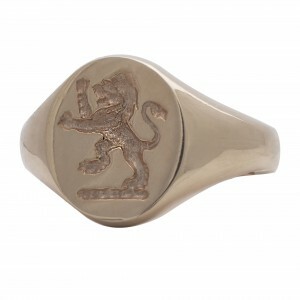 Some rings are suitable to be hand engraved with your family name or crest. Allengraving done by Nelly Ley is hand cut with the traditional tools called gravers. The technique has not been changed for decades and adds to the beauty of the hand made piece. 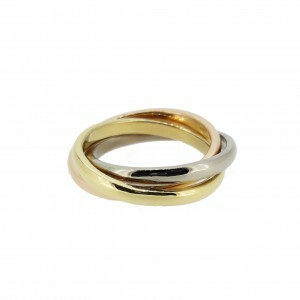 We are happy to make very small or large rings as all our pieces are made from scratch. The highest quality and finish is our main goal so we don't compromise with materials. 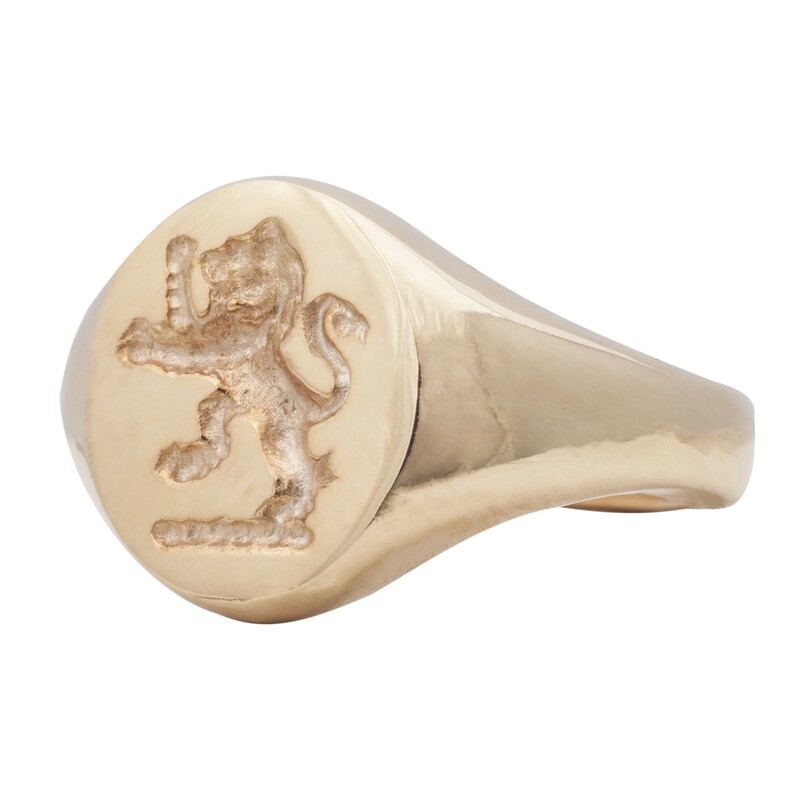 All our gold or platinum rings come with a certificate of Authenticity signed and stamped by Nelly Ley. Collectable items are given a unique number which indicates the year they were made.